My newborn studio is my favorite place in the whole world. It’s calm and tranquil, full of possibility. I often find myself sitting in there for hours sorting, thinking, dreaming… smiling. It has beautiful light to create gorgeous images and is climate controlled so that baby is warm and snug. During newborn sessions, new parents are welcome to help themselves to complimentary drinks from the beverage fridge and enjoy snacks from the snack display while relaxing on the couch. They can see baby through the glass doors from where they sit. Everything is taken care of for you at the studio. Having a studio to photograph your baby means you do not need to worry about cleaning, containing the warmth, or whether there will be enough light for your baby’s images. 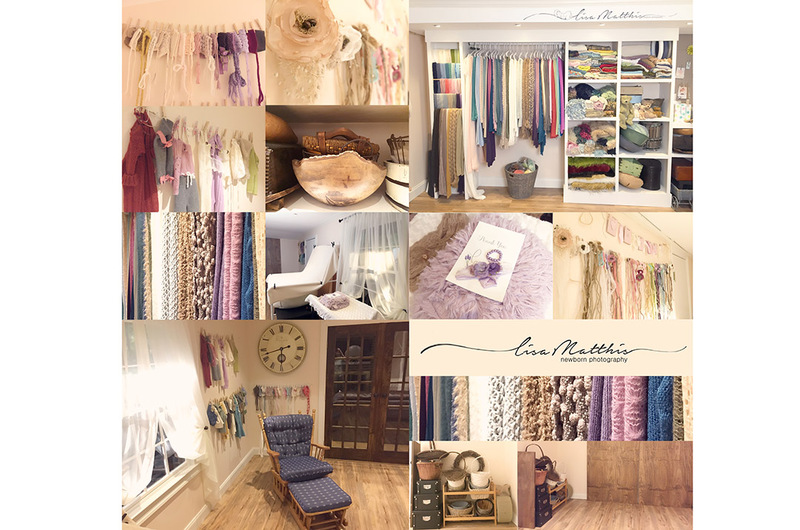 The studio wardrobe is a carefully collected selection of beautiful pieces, tiny outfits… all hand made, and gorgeous hand stitched hats. Every item is unique and beautiful. The newborn wrapping and fabric collection is filled with soft and simple knits of every color for both baby boys and girls. 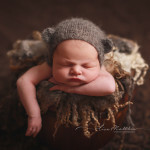 I have a large selection of gorgeous hand picked baskets and buckets to make sure that every image is unique. The furs, rugs and knitted products are collected from all corners of the earth, some as far as Australia and Poland… made with real merino wool for top quality. The studio is located in Peachtree Corners, close to the Forum.